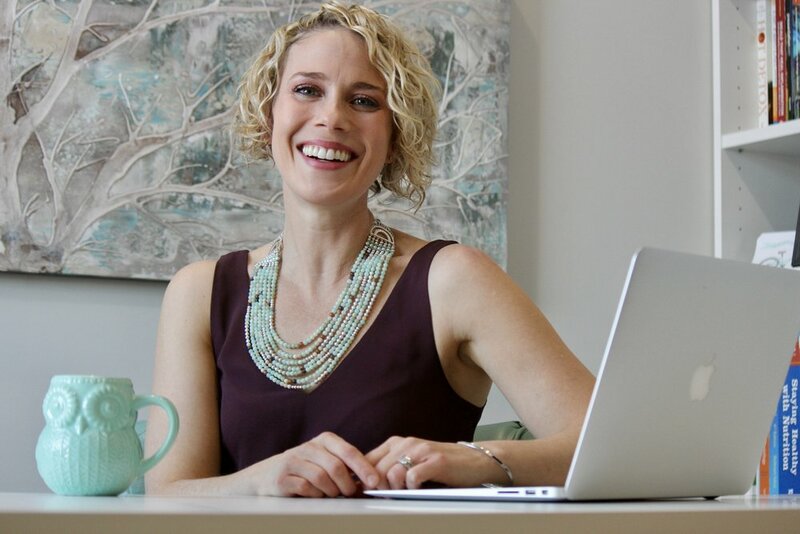 Alison studied Health Sciences at Western University, and later became certified as a Holistic Nutritionist through the Canadian School of Natural Nutrition. She is a wife, mother of two, friend, farmer, triathlete, and avid karaoke singer. I grew up in the “big smoke”. My parents smoked, drank, and divorced. I suffered chronic bronchitis and throughout childhood was prescribed antibiotics three to four times a year. I felt insecure and stressed. I developed eczema and used cortisone cream heavily. I became addicted to sugar and had chronic constipation. In my teen years and twenties, I struggled with eating disorders and terrible joint pain. I took handfuls of over the counter pain medication. In my thirties, I battled postpartum depression and anxiety. I have overcome them,… these things we don’t see. I had to STRIVE every day. But, I had the courage to start somewhere. Click below to learn more about the programs that Strive Holistic Nutrition offers.